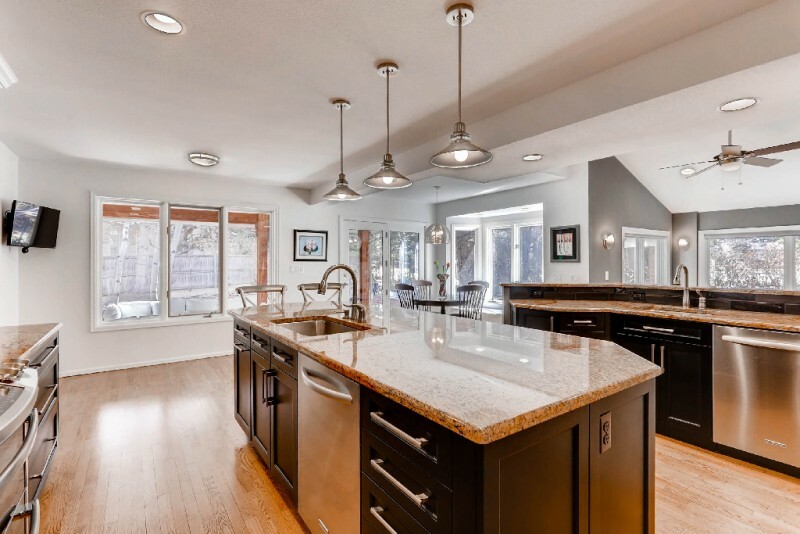 Stunning cul-de-sac home in The Orchard! 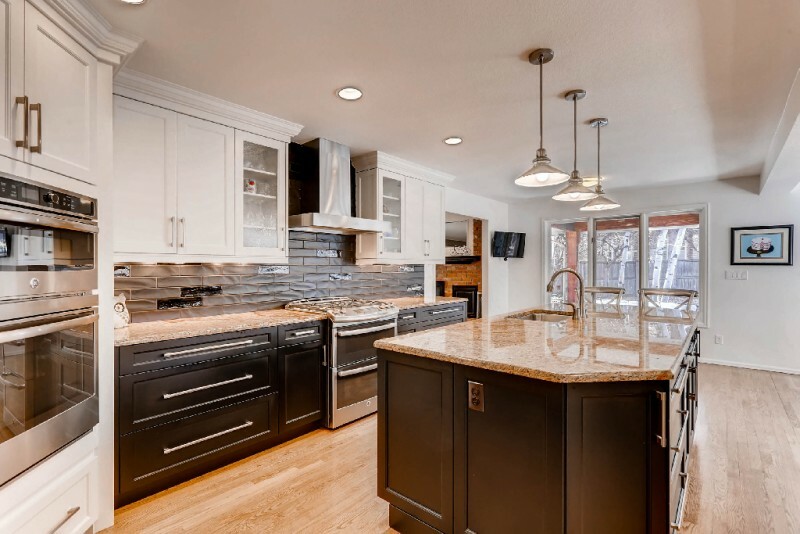 A new front door welcomes you to this fully renovated home with gleaming hardwood floors, an updated kitchen with new appliances, two dishwashers, gas stove & gas oven, 3 ovens total, walk in pantry plus cabinet pantry, 2 sinks and more! 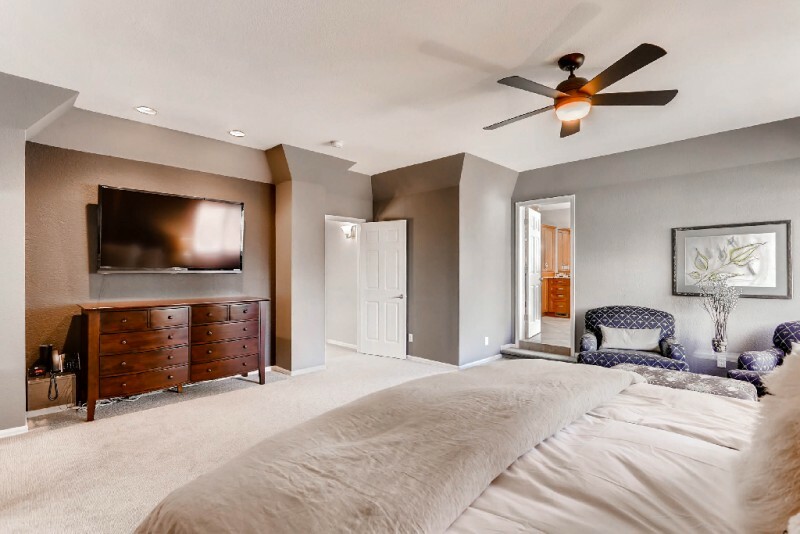 The main floor features a study, family room and formal living and dining rooms along with a fantastic guest suite with ¾ bath and a large walk in closet. 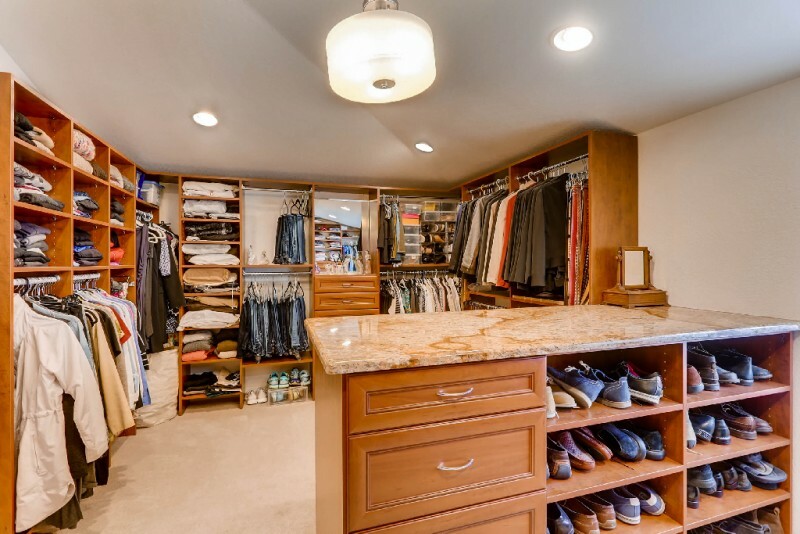 Upstairs the spacious master suite features a huge custom walk-in closet with island & a luxurious bathroom with fireplace and dual showerheads. 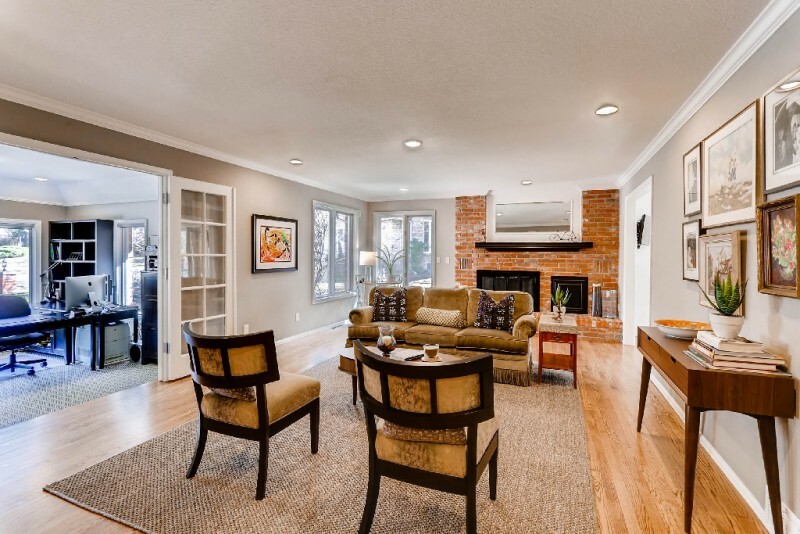 It finishes with 3 large bedrooms and 2 gorgeous bathrooms one en’suite. 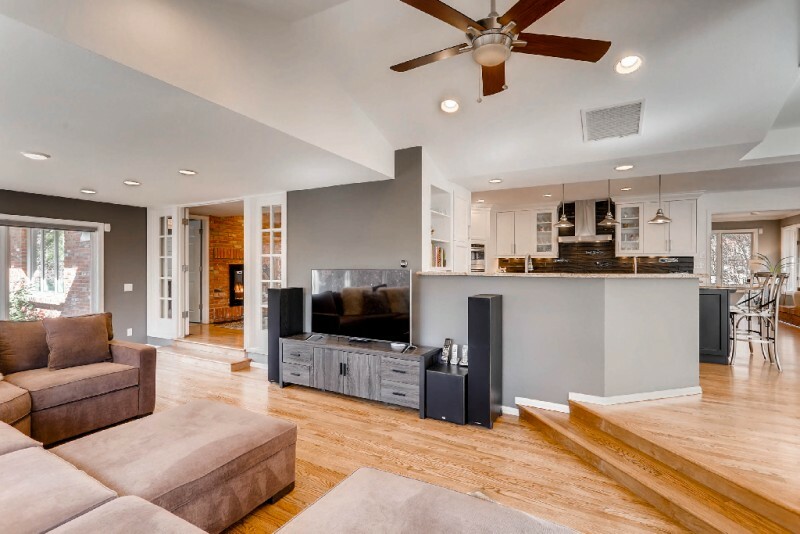 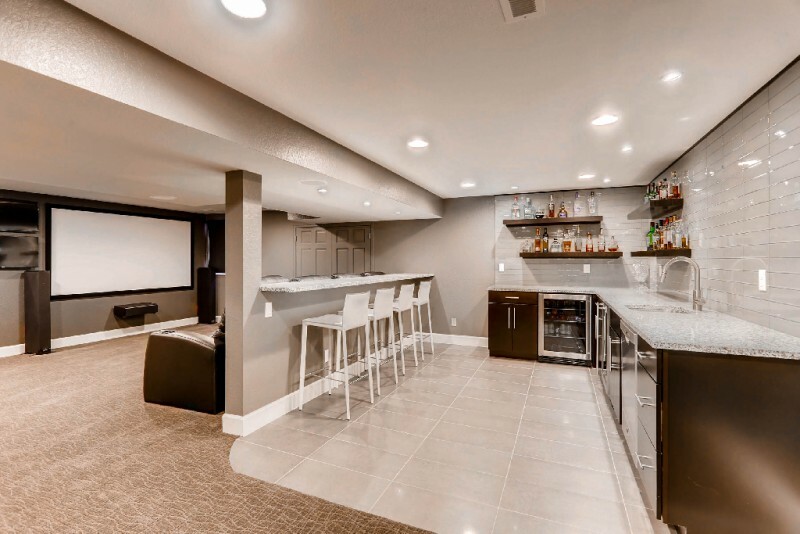 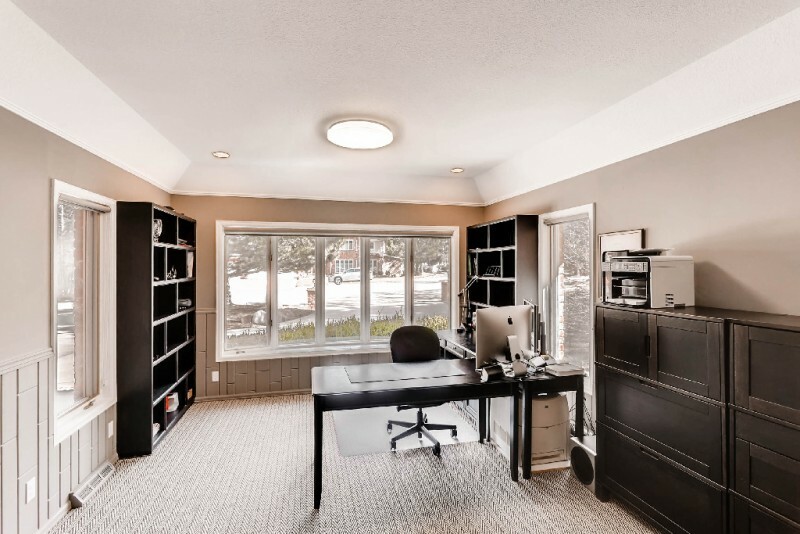 The basement has been completely renovated with a superb bar and theatre area plus a new bonus room, bathroom and exercise room that can be a 6th bedroom. 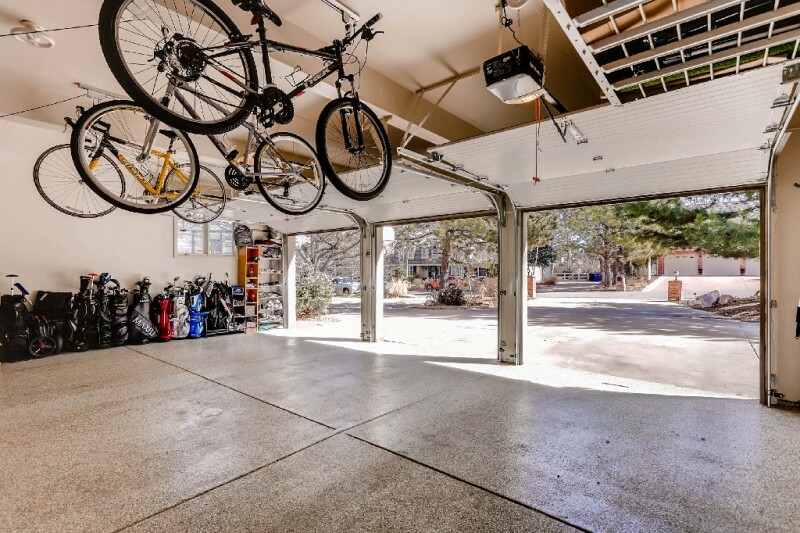 The large 3 car garage is epoxy coated and has a new gas heater and new insulated doors. 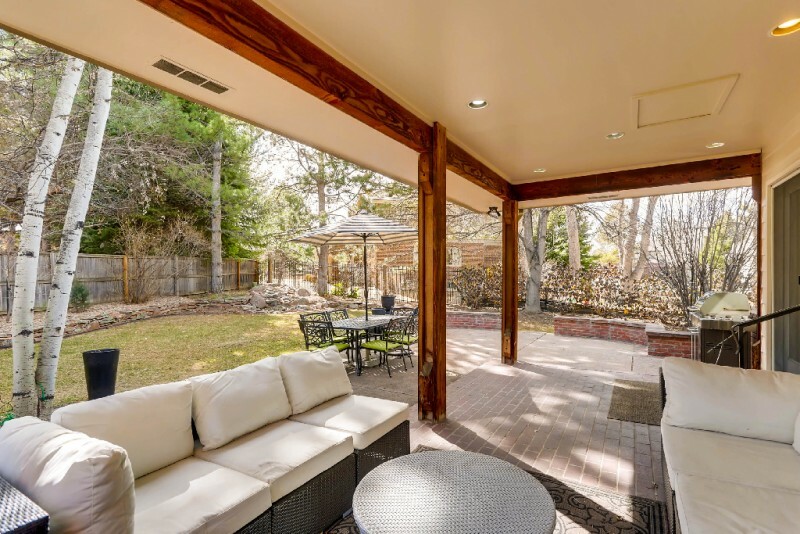 The outdoor living has a cozy covered patio with water feature close by and is perfect for relaxing or entertaining. 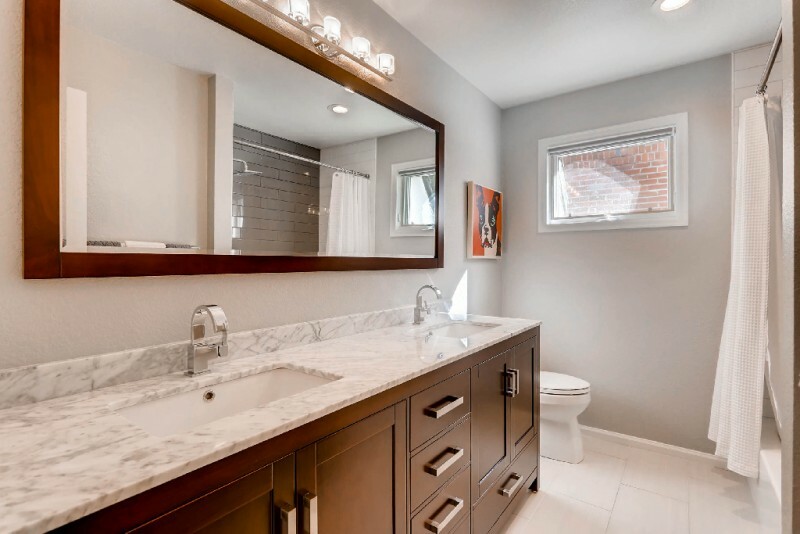 All bathrooms have been remodeled, new carpet & lighting fixtures throughout. 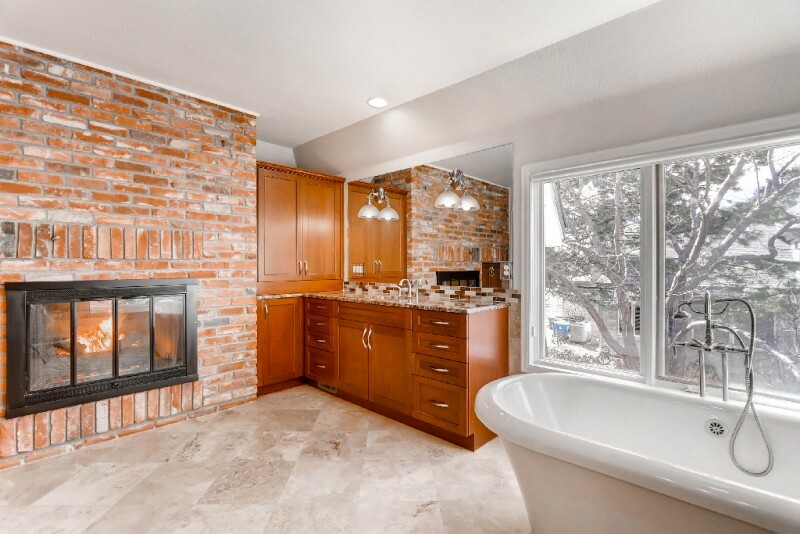 There is a new furnace & air purifier, new tankless water heater, upgraded electrical & plumbing and so much more. 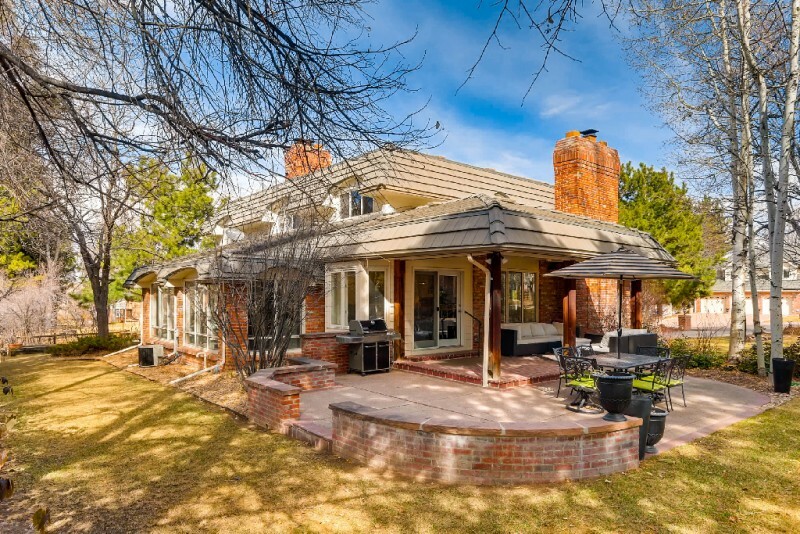 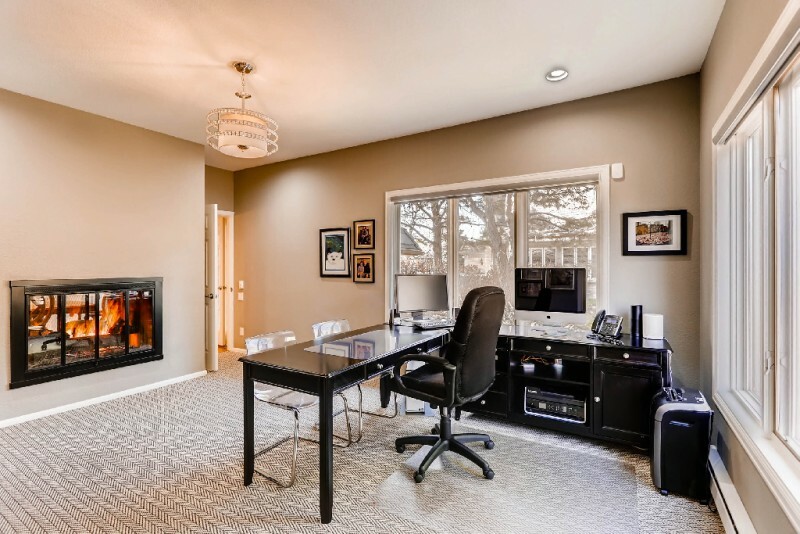 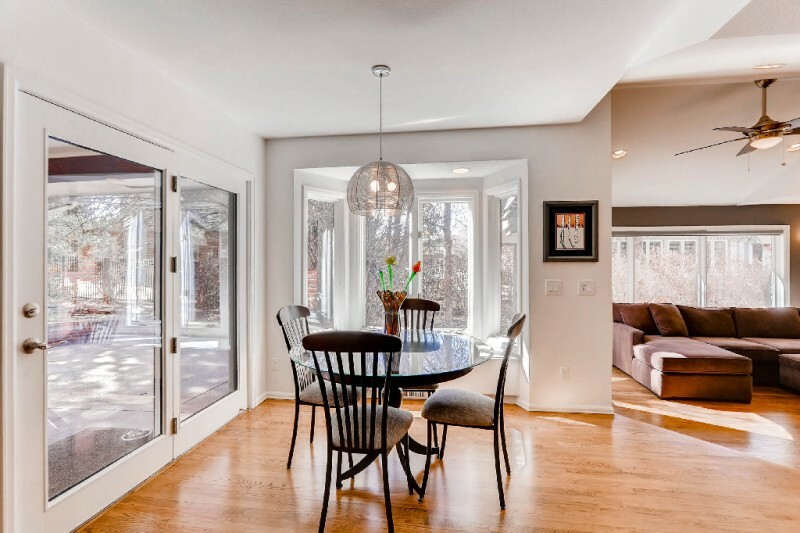 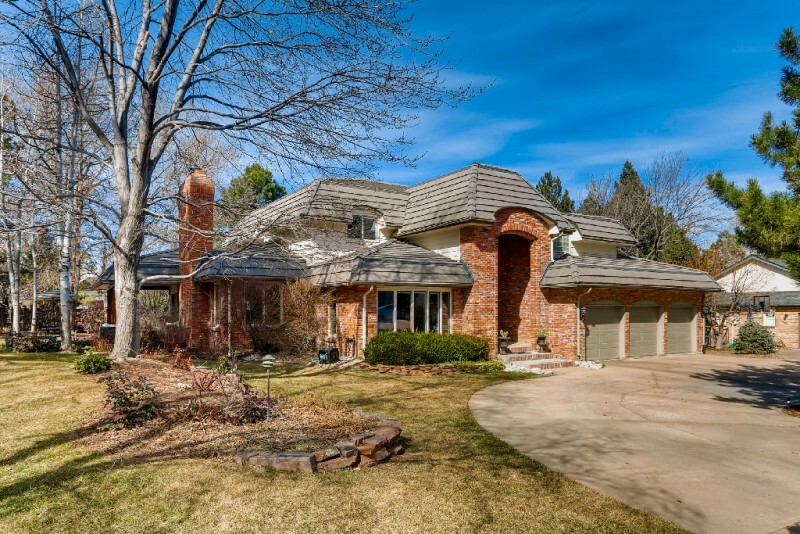 Great location and walking distance to award winning Cherry Creek Schools!